GLOBAL ESTATES RESORTS INC., a developer of world-class integrated tourism estates, brings bold ideas to life in big ways. 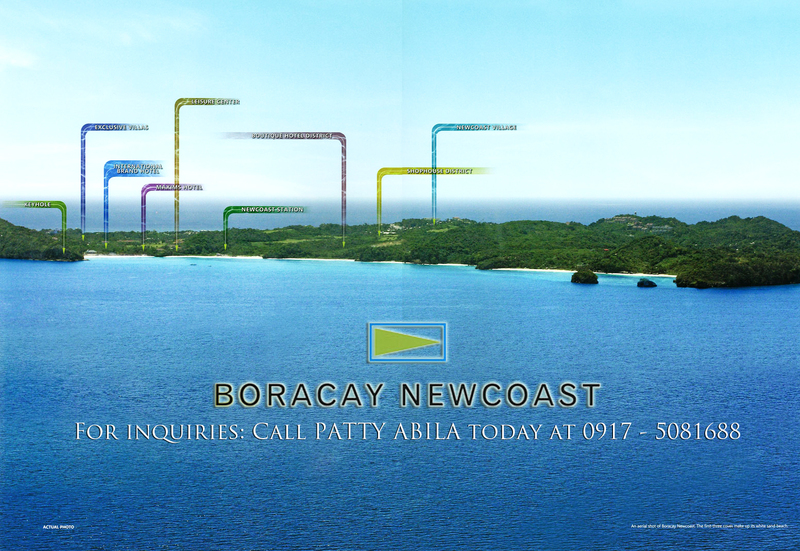 At 140 hectares, BORACAY NEWCOAST forms the single largest piece of land in Boracay. And making up 14 percent of the island. It offers endless possibilities for global tourism, real estate investments, retail business, hotel pampering and holiday recreation. Be part of the transformation that will transcend Boracay’s leisure to world-class.